The lunatic is on the grass...and he's grilling! 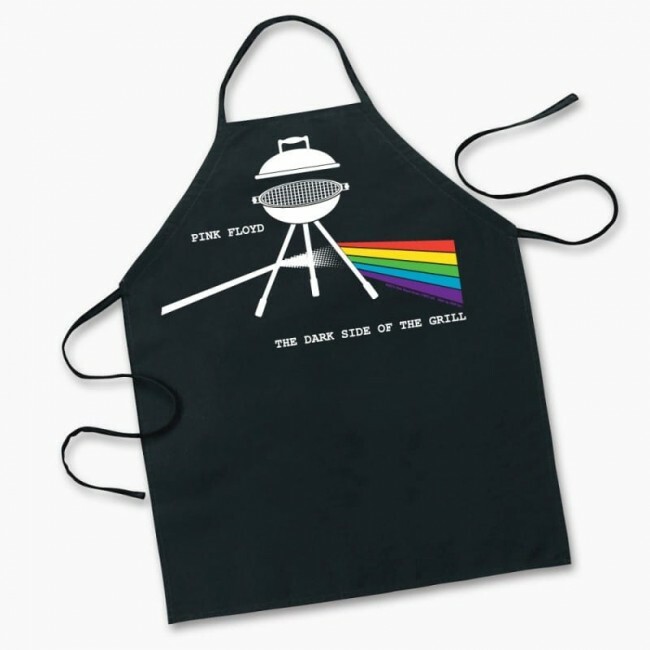 Take a trip to the dark side of your backyard with this awesome Pink Floyd - Dark Side of the Grill apron- featuring the iconic prism & rainbow reimagined. 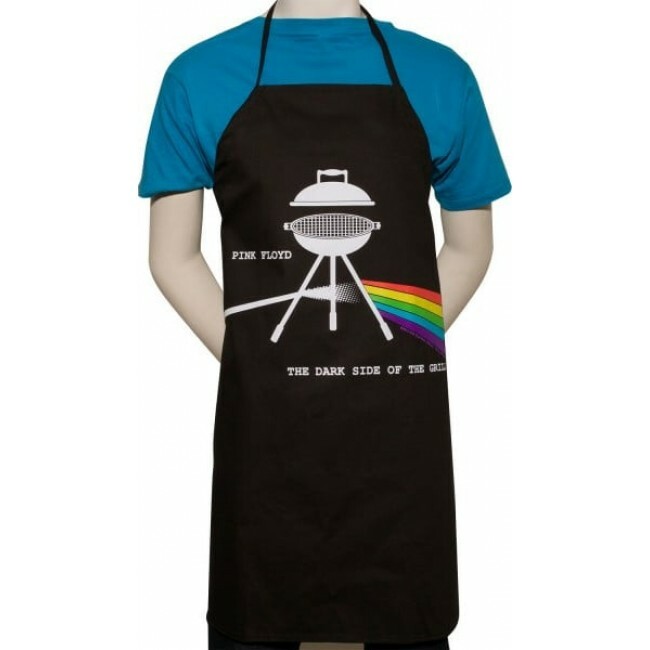 Take a trip to the dark side of your backyard with this awesome Pink Floyd - Dark Side of the Grill apron- featuring the iconic prism & rainbow reimagined. Woven in 100% cotton, one size fits most, 34" apron strings. Machine Washable.